Lindenwood University today announced that the Charles Koch Foundation has awarded $2 million in grant funding support for the John W. Hammond Institute for Free Enterprise in the University’s Robert W. Plaster School of Business & Entrepreneurship. 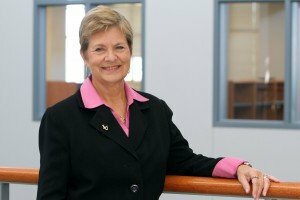 The Lindenwood University School of Nursing and Allied Health Sciences has received a five-year national accreditation for its post-licensure Bachelor of Science in Nursing degree program. Julie Turner, associate professor in the Plaster School of Business and department chair of nonprofit administration, was recognized by the Emerson Excellence in Teaching Awards program on Nov. 22 at the Ritz-Carlton, St. Louis. The Excellence in Teaching Awards annually recognize more than 100 educators in the St. Louis metropolitan area – from kindergarten teachers to college professors – who are examples of excellence in their field. Congratulations to Dr. Mike Smith, adjunct instructor in Lindenwood University’s School of Accelerated Degree Programs, on receiving his doctoral degree. Dr. Smith also recently presented at the ARMA International conference on information governance. Dimon Paige, an advertising, public relations: corporate communication major at Lindenwood University, is one of 50 college students in the United States recently named to the American Advertising Federation’s (AAF) Most Promising Multicultural Student Class of 2016. 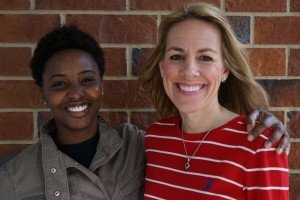 She was the only student from Missouri to receive that honor. Veterans who enroll at Lindenwood University will again study at a “military friendly” school–a designation the university has earned for the seventh consecutive year–according to the 2016 Military Friendly School list published recently by Victory Media. Only 15 percent of colleges, universities, and trade schools nationwide receive it each year. 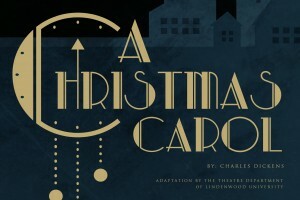 Back by popular demand, A Christmas Carol is returning to the Lindenwood Theater main stage for 2015, continuing a yearly tradition of presenting Charles Dickens’ much-loved story. Performances will be Dec. 3-5 at 7:30 p.m. in the J. Scheidegger Center for the Arts. Tickets for assigned seating are available from $10-$18 at the Scheidegger Center Box Office. 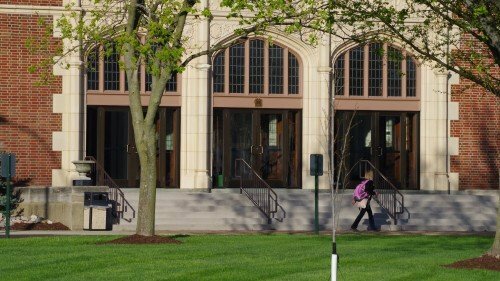 Lindenwood University has partnered with iDonate (www.idonate.com) to make the giving experience even easier for donors, providing greater flexibility in how and what they give to the university. 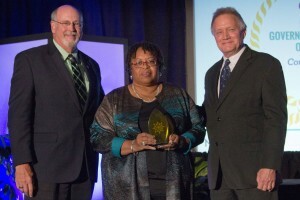 Angela da Silva, adjunct instructor of recreation, sport, and tourism at Lindenwood University, recently received one of the Missouri tourism industry’s top awards – the Pathfinder Award – at the 47th Missouri Governor’s Conference on Tourism. Lindenwood University’s teacher education programs in the School of Education have been accredited by the new Council for the Accreditation of Educator Preparation (CAEP). Lindenwood is among the first institutions to be accredited by the new national educator preparation accreditation agency.